When you are not using it, you could place your knife in the keeping of a scabbard, or you could put it on display for everyone to admire. If the second option is the one for you, look no further than the Cherry-Finished Knife Display. The BK-DC350 Extra Deep Knife Display Box would make a great gift for the collector in your life. This box measures 8 inches wide, by 12 inches long, by 2 inches deep. It is a cotton filled display box. It features a heavy fiber board construction. 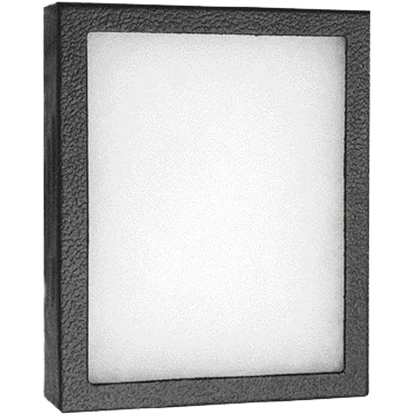 The BK-DC150 Knife Display Box would make a great gift for the collector in your life. 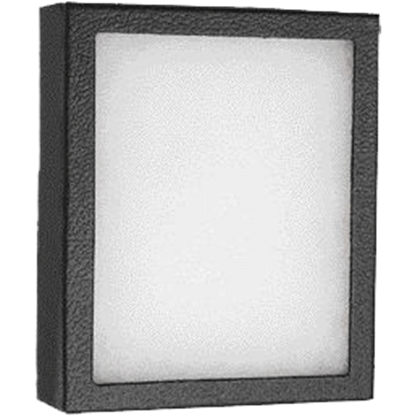 The cotton filled display box features a heavy fiber board construction with black wrap and a two-piece lift off design with a glass top. 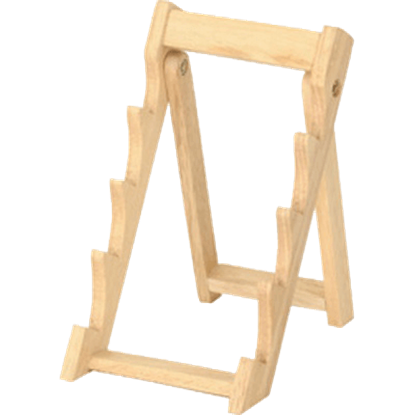 The Knife Display Stand would make a great gift for the knife collector in your life. 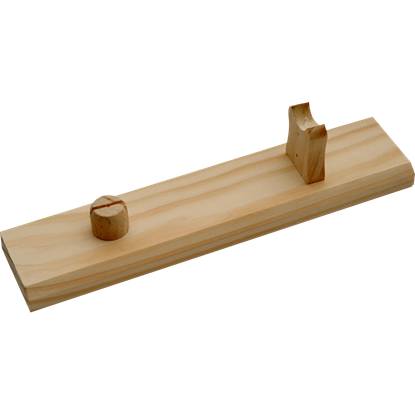 This knife stand features a light wood finish. 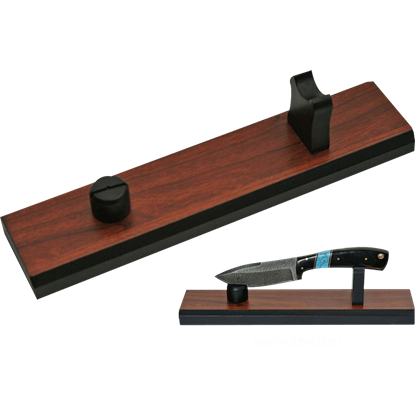 The Knife Display Stand was made to display up to four fixed blade knives. Your Bowie knife is beautiful. It deserves a more respectable existence than storage in a sheath, tucked away in the dark and unadmired by human eyes. Show your knife off when you place it on the Natural-Finished Knife Display.